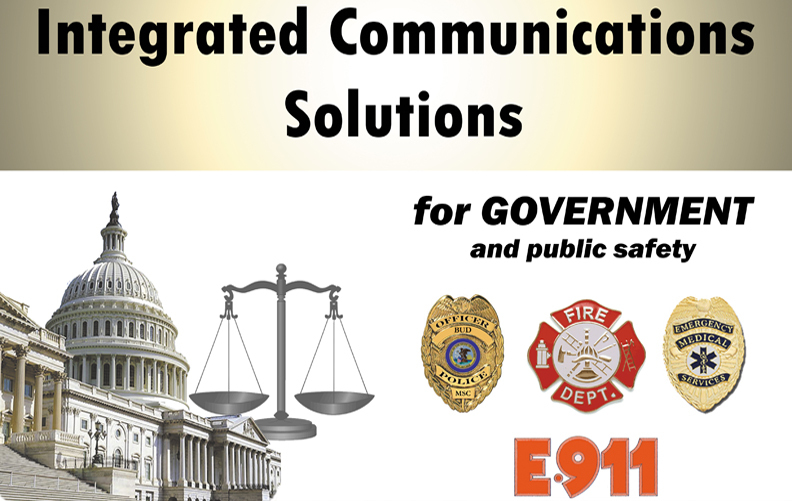 Government and Public Safety includes Law Enforcement, Fire Departments and Districts, Governmental Emergency Medical Services, Homeland Security, Communications Centers, Security Centers, School Districts and Libraries on Federal, State, County and Local levels. If you are a Private Business customer, please click here. Business encompasses Private Commercial, Industrial, Large and Small Business, Financial Institutions, Private Schools, Private Hospitals, Private Emergency Medical Services and Health Care Operations. Large and small systems welcome! Since 1980 Mercury Systems Corporation has provided it's Chicago area customers with the finest quality communications systems, products and professional telecommunications design, installation and mission critical maintenance services. The diversity and dedication of Mercury's highly qualified technical staff has made Mercury the most respected systems service provider in our six county service area. Mercury incorporates products of many well known world wide manufacturers in its systems. Mercury's selection of high quality components and sub-systems result in the reliable 24/7 mission critical system operation you expect.